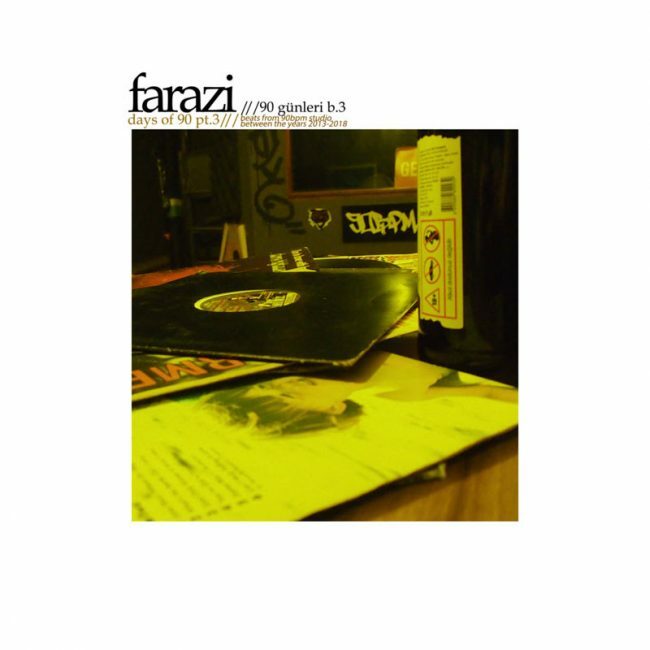 Istanbul based Turkish producer Farazi, releases the 3rd part of his instrumental album series “Days of 90 Pt. 3”. The series include beats he produced between the years 2013-2018. Most of the music on this album are from this year and includes a feature by Turkish rapper Negatif and Farazi’s alter ego Trakya Bambaataa where he experiments with the 80s Hip Hop sound.